Refurbishment works are now complete at the ‘International Food & Travel Studio’; a new & unique learning experience for 14 to 19 year olds of all abilities. 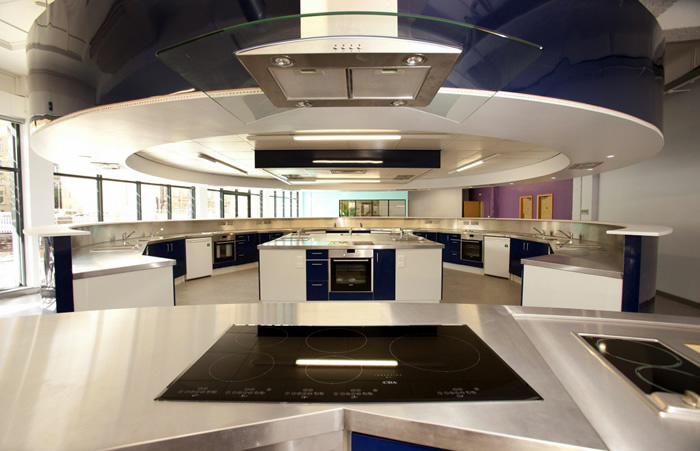 Bradford College are currently taking applications for 2013. 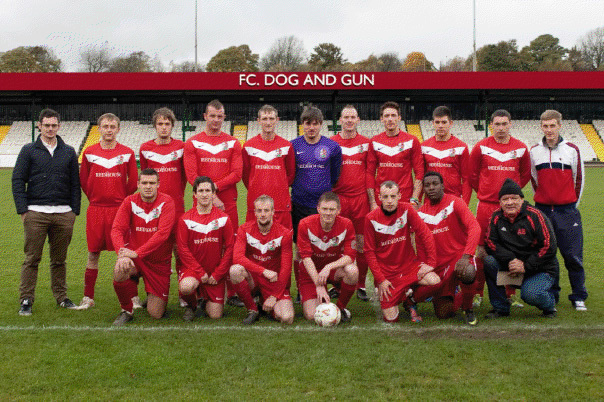 The Dog and Gun are an amateur football team competing in Division 1A of the Bradford Sunday Alliance League. We wish them all the best!